First of all, apologies that this is a Saturday post and not a Friday ones. I was busy catching up with my TV shows (Agents of Shield, Screamqueens, The Big Bang Theory, Gotham, Westworld; just to name a few) but yeah, I am very excited about this particular post! I have always loved seeing favorites from other bloggers because it feels very personal and when I see an item that I also really like made it to other people's favorites, I feel connected to that person, you know, like, we could be besties. So I decided to also start my favorites series! This post will contain pretty much anything that I have been loving in the month of October. Although for my first post, I only included fashion and beauty related stuff since I'm not fully prepared (just got the idea last week). But next month I will try to include music, food & drinks, cafes/restaurant.. etc. Here are my October favorites in no particular order. I have always loved scrubbing in my bath routines and I had a Soap & Glory : The Scrub of Your Life for a while; which I like, but this one I LOVE. It smells so rejuvenating with citrus and lemon. I like using this in the morning; the smell just instantly wakes me up. Also, there's caffeine in the mix, so I guess that helps to really get you ready for your day. The beads are finely milled but I only use this once/twice a week since I don't want to aggravate my skin. 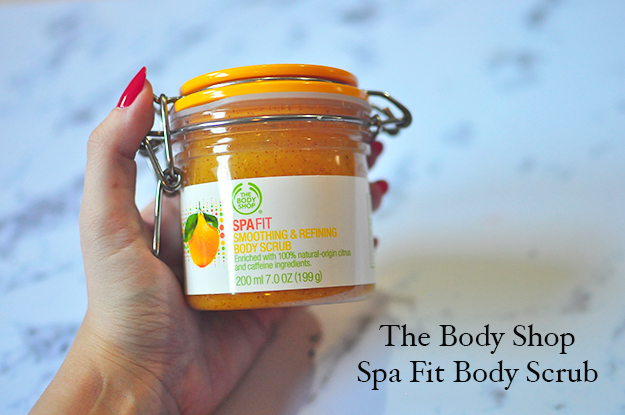 It does leaves my skin smooth all day! The back of this bottle says " This intensive treatment for dry, damaged hair is enriched with keratin to illuminate your locks, adding body, bounce, and vitality. 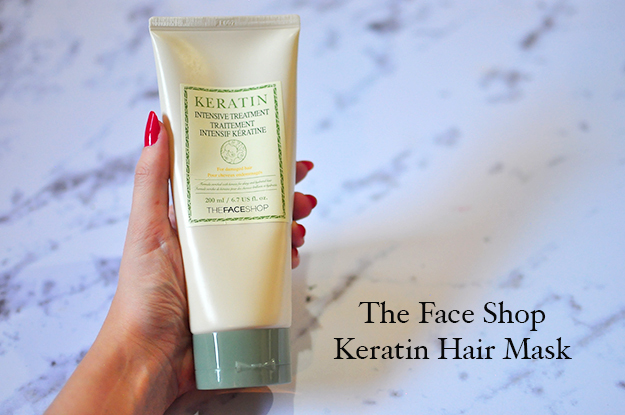 It is infused with silk protein and pantheon to help prevent split ends." Now, I'm no expert about hair, but I can totally feel the difference from the very first time I used this. My hair is noticeably silkier and shinier in an instant. After using this twice a week for a month, even my hairdresser noticed that my usually dull hair looks healthier. Definitely worth to try for you who have dry dull hair like me! And it smells sooo nice. Very subtle and smooth smell, unlike my L'oreal ones.. Which I used for almost two months but did so little.. I have been lacking time for my nighttime routine because of some stuff that I will reveal to you soon. But anyway, I really enjoy using sheet mask once a week to make sure my face stays hydrated. However, lacking time to wait for 20 mins, I decided to try this sleeping mask. 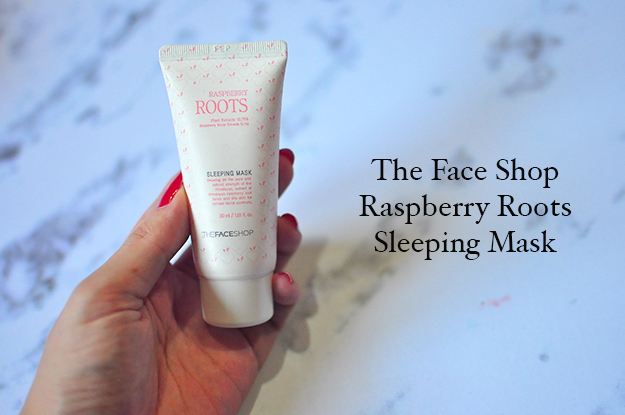 So you just slap it all over your face and you go to sleep. It does leaves my skin feels so good in the morning. I usually wake up with an oily face but every time I use this sleeping mask, my face stays matte but moisturised in the same time. Good stuff! Oh, and it feels cool and soothing when you put it on your skin. 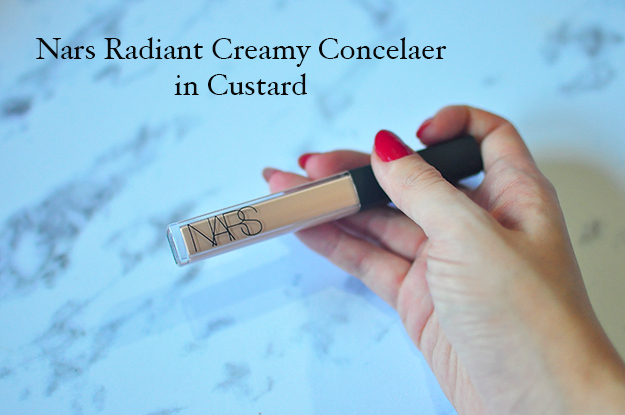 The best concealer of all time. Enough said. 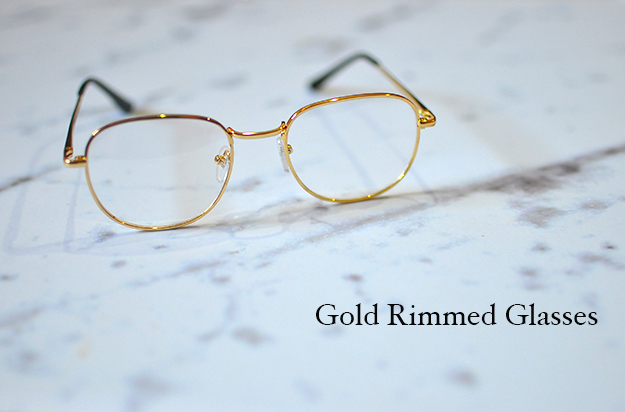 Lighter frames have been a big hit this season so I follow the trend and loving this granny chic vibe. 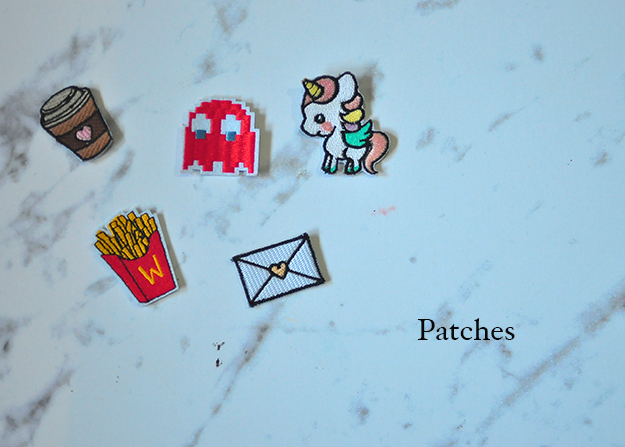 These ones are sticker patches so you can re use it on your pants, shoes, or bags! So cute and fun. 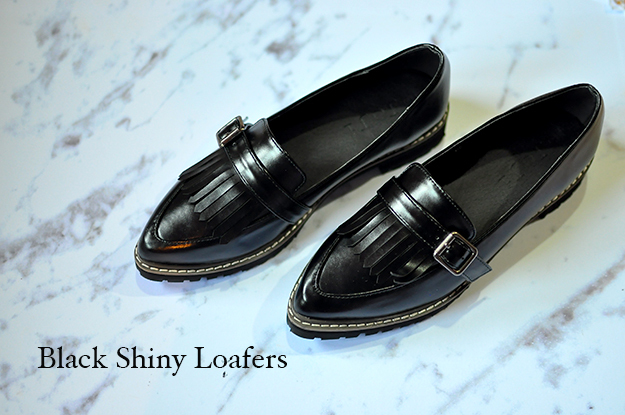 I had another pair black loafers but that one was old; about 3 years; and look so banged up. I decided it's time to update and looking like a boy had never excited me this much. From the fringe, the buckle, to the thick soles, there's nothing I don't love about this shoes. It's also super comfy! 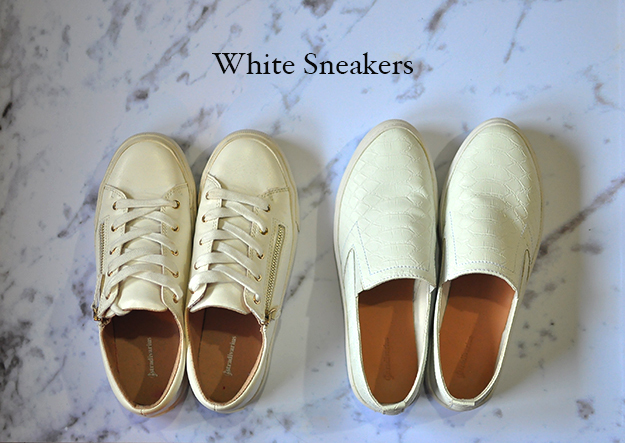 I usually wear it with a t-shirt + mini flare skirt or white shirt + black shorts for that tomboyish preppy look. Laced up or slip ons, I love them all. I literally wear these with everything. And they do look good with any outfit I have that day. A timeless piece needed in every single person's closet. I like them in moto style these days but I also have one in a bomber jacket style. This one is new and from Zara. I believe they still have this. 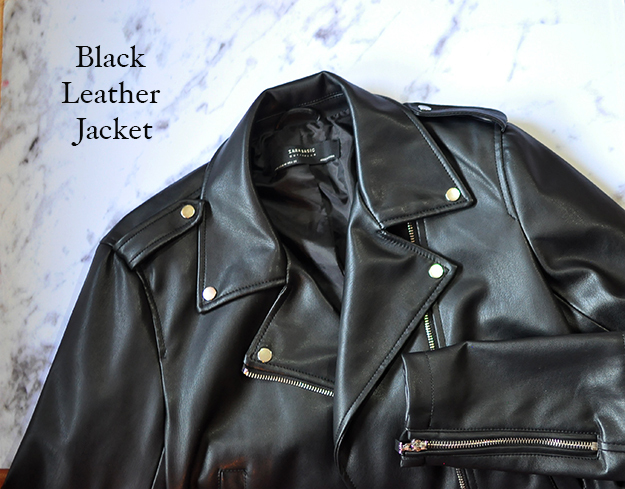 I really like how a moto jacket just toughen up any look. A must have layering piece for fall. It seems to be the only bag I want to wear this month. On the rare occasion where my mind goes "oh, I need to rotate my other bags" only I use other handbags. Other than that, this one have been my constant companion everywhere I go. This taupe colour is seriously looks amazing on every outfit. The store promotes this black dress as an overall dress although you can definitely wear it alone as just a dress. 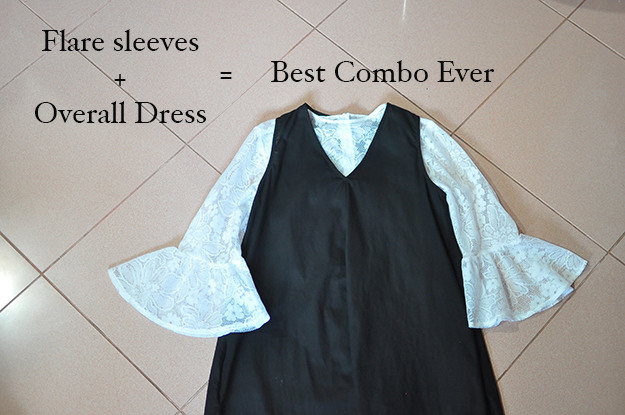 I loooove pairing this dress with my flare sleeved top which I already have for a while. Also, this outfit can easily dressed up with a pair of black heels for a dinner, or a pair of loafers for an effortless downtown look. 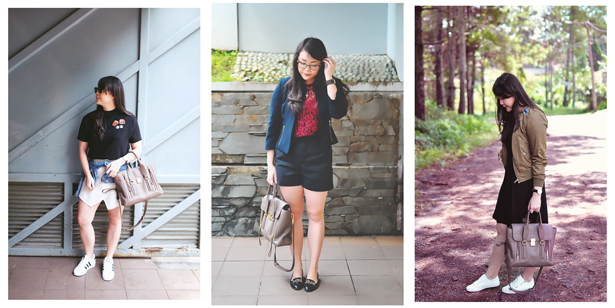 For a more preppy look, sometimes I pair it with a buttoned up white shirt. Very work appropriate, right? Anyway, if you like this combo as much as I do, https://www.stylewe.com got you covered. This pretty black geometric top with the black dress is everything. Very on trend and yet very wearable for an everyday look. I also really like the retro vibe from the prints! You can buy dresses at cyber Monday to save a few dollars because who doesn't love a good deal? Thank you so much for reading and have a happy weekend, all!